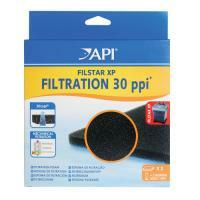 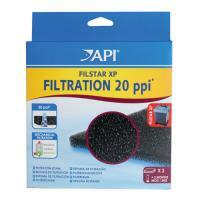 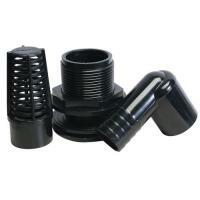 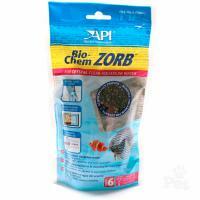 Brief Description: Bio-balls are designed for Marineland Canister Filters 160, 220 and 330. 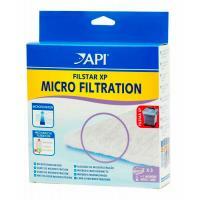 Fit snuggly into stack n' flow filter trays to provide optimal area for beneficial bacteria colonization. 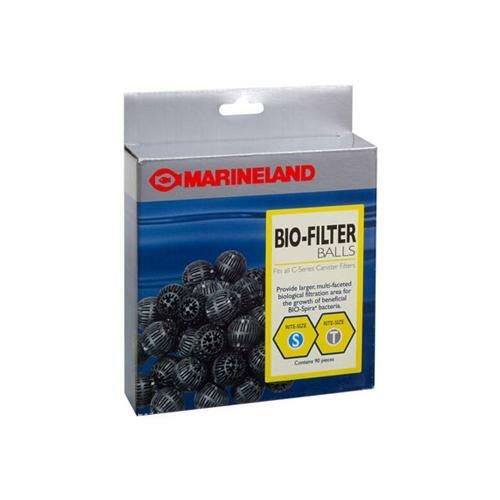 Notify me when "MarineLand Canister Filter Bio Balls" is re-stocked.